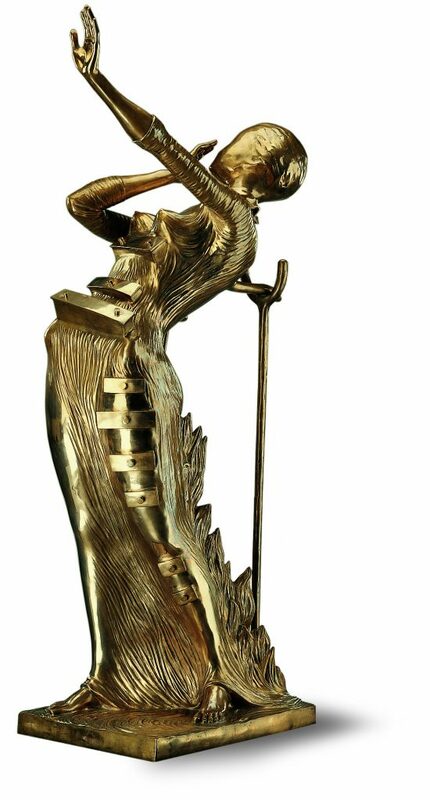 VANCOUVER, BC (April 2018) – Chali-Rosso Art Gallery, Vancouver’s largest private gallery of original European Modern Master collections, today announced that starting May 5, 2018 until September 1, 2018 they will showcase in Vancouver, at no cost to the public, two original large-scale Salvador Dali Sculptures and over 100 additional Dali artworks. 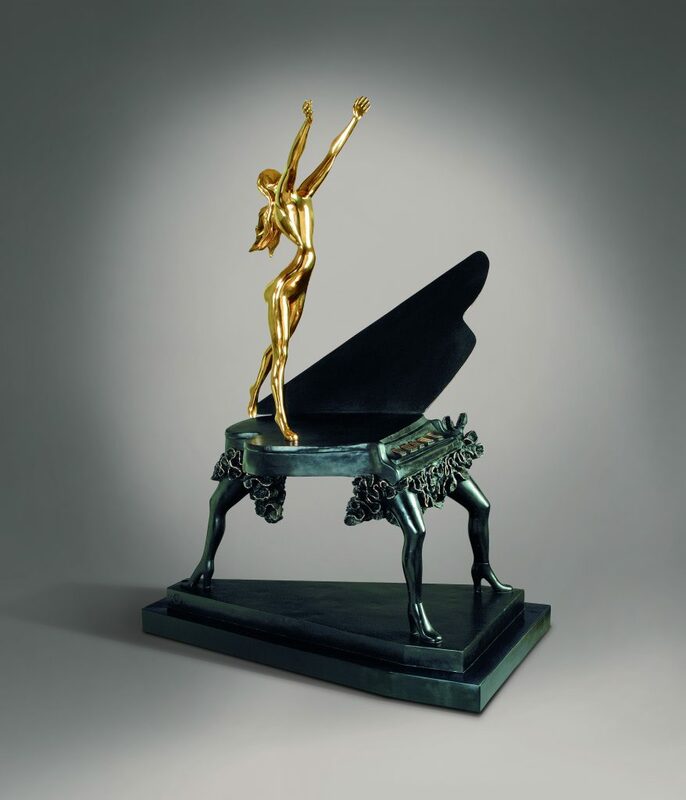 Salvador Dali’s Surrealist Piano, valued at $1.2 million, will be on display in the Chali-Rosso Art Gallery located at 549 Howe Street, and Dali’s Women Aflame, valued at $2.5 million, will be publicly exhibited at Lot 19 – corner of West Hastings and Hornby Street. For the duration of the Salvador Dali Exhibition by Chali-Rosso Gallery, with presenting sponsor Lao Feng Xiang, public donations received, as well as a percentage of Chali-Rosso Gallery sales will go to Arts Umbrella, a not-for-profit arts education centre located in Vancouver and Surrey, BC. 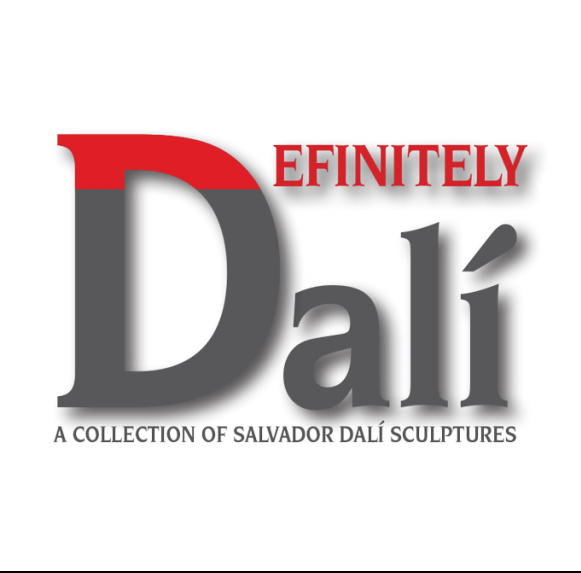 As part of the Definitely Dali project, the Chali-Rosso Gallery has 100 additional original Salvador Dali artworks, including 20 gallery-size sculptures, at their Howe Street location, and free for the public to view. For more information on the Definitely Dali project visit www.definitelydali.com. The Chali-Rosso Art Gallery was founded in 2005, and is located in downtown Vancouver – 549 Howe Street. 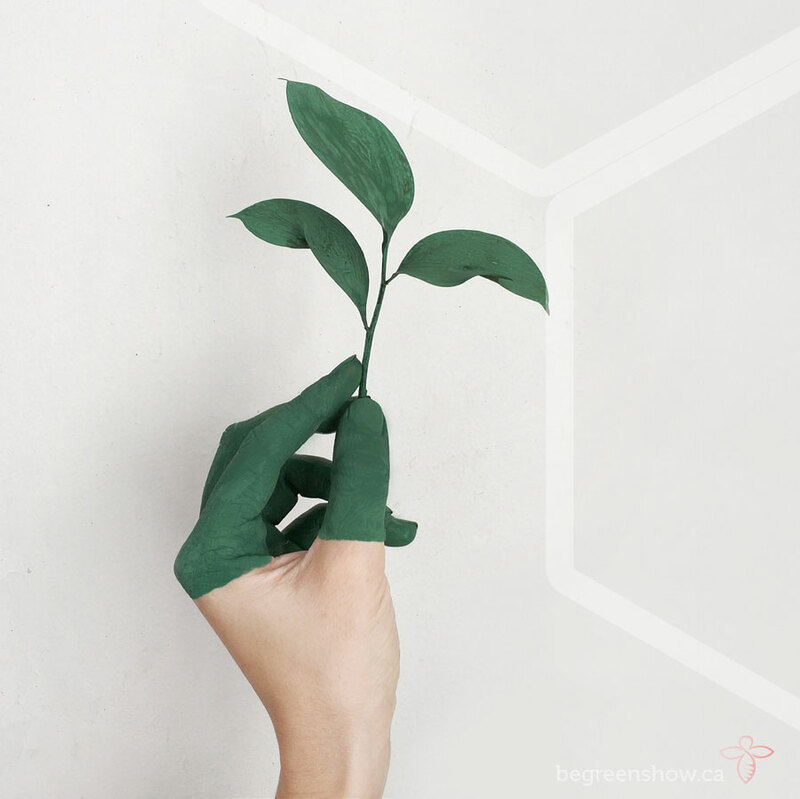 The Gallery has a collection that is primarily focused on graphic works of the most well known Modern Masters, such as Pablo Picasso, Salvador Dali, Marc Chagall, Joan Miro and Henri Matisse. In addition, they also offer works by Rembrandt van Rijn, Pierre-Auguste Renoir, Edgar Degas, Édouard Manet, Andy Warhol, Roy Lichtenstein and a variety of others. All of the artwork at the Chali-Rosso Gallery is original, as they do not carry reproductions. 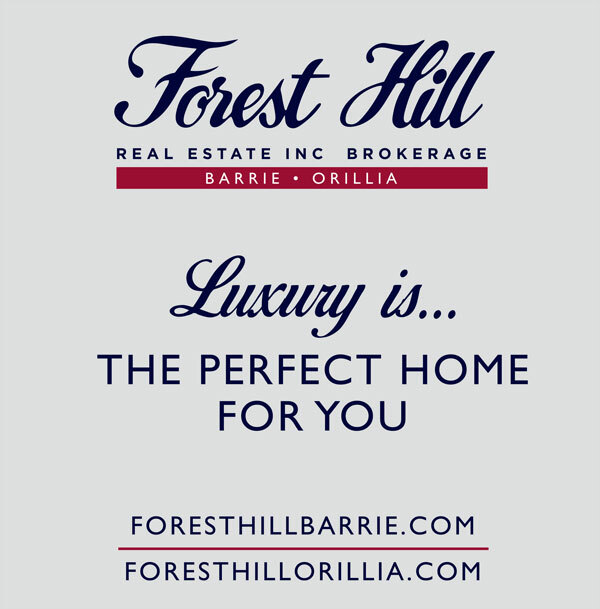 Each artwork is accompanied by documentation and certificate of authenticity. Chali-Rosso Art Gallery is the authority on authenticating Modern Masters art works. For more information on Chali-Rosso Art Gallery visit www.chalirosso.com. Woman Aflame, standing nearly 12-feet tall combines important Dalinian Motifs: flame and fire, crutches and the female figure intersected with drawers. It has been exhibited in the most important cities in the world: Paris, Vienna, Copenhagen, Hong Kong, Taipei, New York, Singapore and Beverly Hills. Salvador Dali chose to transform the banal wooden legs of a piano, replacing them with dancing female legs, thus creating an animate, joyous instrument that can dance as well as play. It has been exhibited in cities such as London, Paris, Venice, Shanghai, New York, Singapore, and Los Angeles.